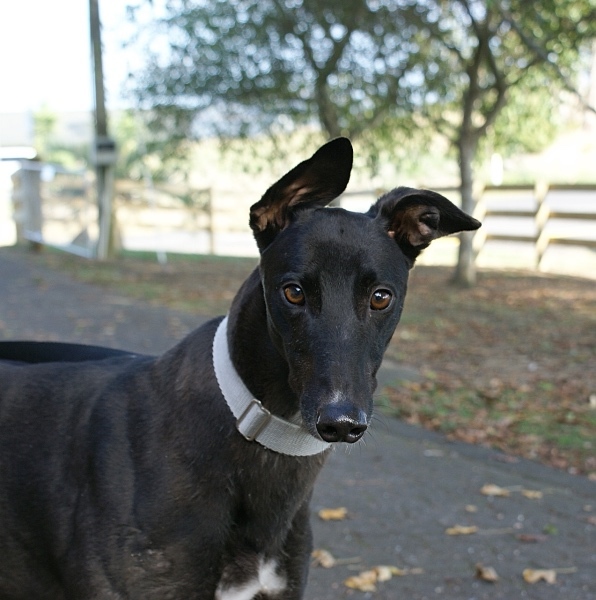 Kirby is a darling girl who is very gentle and sweet. 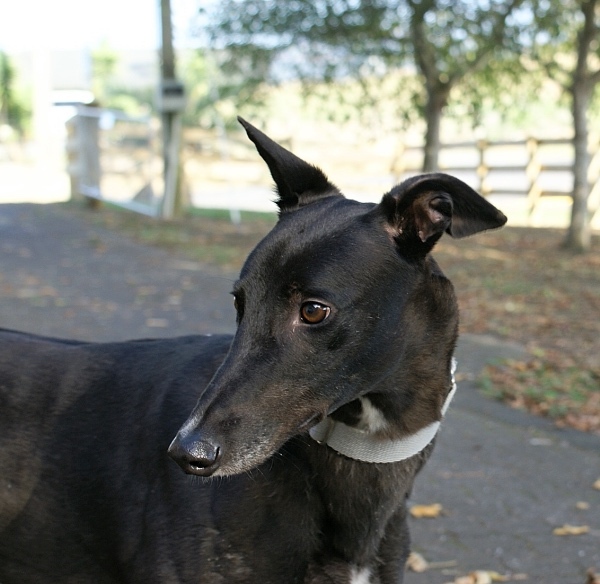 Ideally she would like a quiet home where she can spend time with you in the house and enjoy a cosy bed. She can be shy in new situations and meeting new people. However she is a loving girl and very well behaved in the kennels. She is clean in her kennel and quiet.